Dr. Coberly Voted 2018 Reader’s Choice – Coberly Chiropractic, Inc.
Coberly Chiropractic is thrilled to announce that we have been awarded the Loveland Reporter Herald’s Readers Choice Award for 2018. 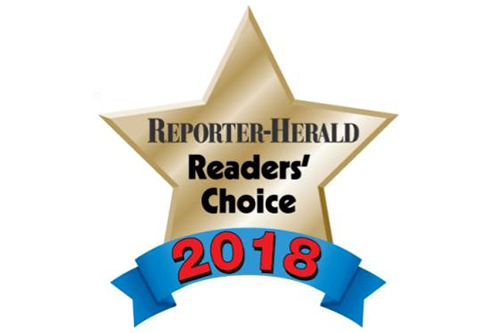 Coberly Chiropractic, a local chiropractic and massage clinic in Loveland, CO, is thrilled to announce that for the eighth year, we have been awarded the Reporter Herald’s Readers Choice Award for Loveland’s Best Chiropractic clinic. We are also celebrating our 19th year in business serving the Northern Colorado community. The company began in 1999 and is dedicated to helping you achieve your wellness objectives — combining skills and expertise that span the entire chiropractic wellness spectrum. The clinic offers chiropractic care, massage therapy, nutritional and exercise counseling, Standard Process supplements, ice packs, Biofreeze, and more. Dr. 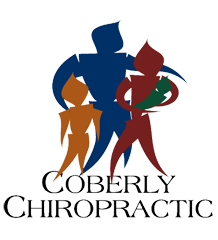 Guy Coberly is committed to bringing you better health and a better way of life by teaching and practicing the true principles of chiropractic wellness care.